Business model innovation has received more attention in recent years than nearly all of the other subareas of business model management. 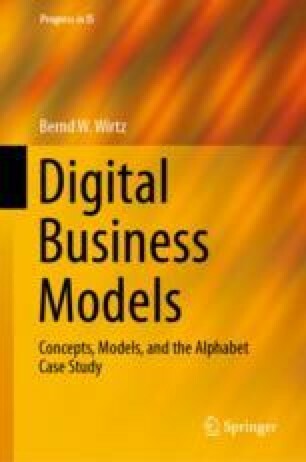 In this respect, there is a great interest in literature and practice regarding the conditions, structure and implementation of innovations on the business model level. Since business model innovation is rather abstract compared to product or process innovation, knowledge of the business model concept as well as classic innovation management is necessary in order to better understand it.